SUMMER is here! 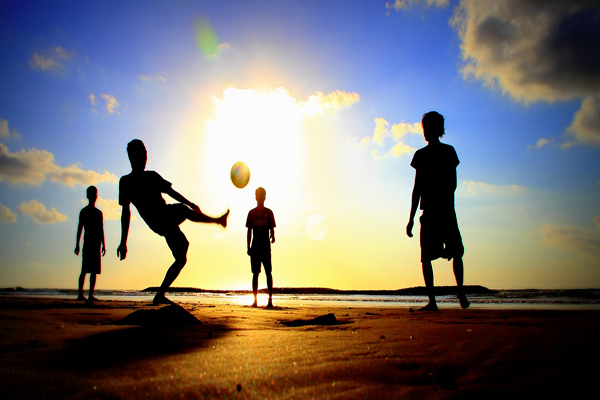 We're at the BEACH AGAIN | Paul Fullylove - Soccer Schools - This site is Under Construction. Beach Fun / Practice Sessions will be every Wednesday (weather permitting) between 6:00 and 8:00pm. The sessions are fun and fitness based and of course by the ocean so diving headers are a must!